Finalist for Poetry in the 2017 International Book Awards for Becoming the Blue Heron (Press 53). 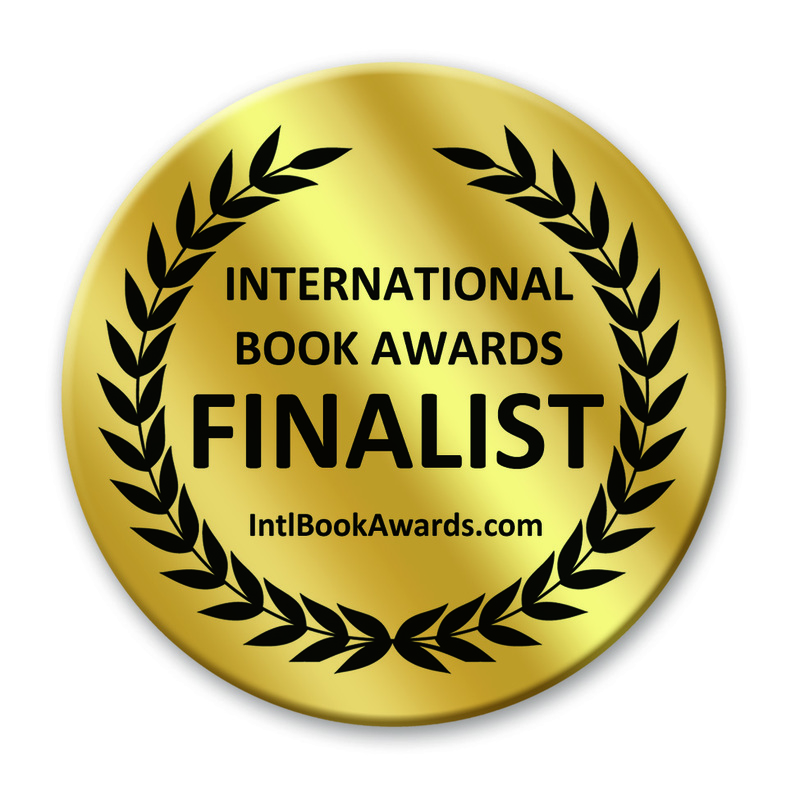 In the Palms of Angels has been named the GOLD MEDAL WINNER in the poetry category of the 2012 NEXT GENERATION INDIE BOOK AWARDS! **I am honored to have been chosen as the 2013 Leidig Keynote Poet for Emory & Henry College in Virginia. Former Leidig Poets include Ted Kooser, Mark Doty, Kelly Cherry, Fred Chappell, and many others. **One of the poems from In the Palms of Angels was chosen by former U.S. Poet Laureate Ted Kooser, who also happens to be my favorite poet–to be included in his wonderful American Life in Poetry column, sponsored by the Poetry Foundation, the week of January 14, 2013. He chose another poem from A Lake of Light and Clouds, for a column to be published in 2015. **”Ice Cream Truck,” excerpt from A Lake of Light and Clouds, chosen by Garrison Keillor to feature in The Writer’s Almanac, July, 2014. • Former U.S. Poet Laureate Ted Kooser chose two poems from several collections to feature in his American Life in Poetry column in 2013 and 2015. • Chosen as the 2013 Leidig Keynote Poet for Emory & Henry College in Virginia (Former Leidig Poets include Ted Kooser, Mark Doty, Kelly Cherry, Fred Chappell, and many others). Written articles have appeared in Land Rover Monthly, PainPathways, Forsyth Woman, Boomer Cafe, Fifty is the New Forty, Flourish Over Fifty, Healthy Moms, The Winston-Salem Journal and others. Readings/Speaking Engagements: Quail Ridge Books (Raleigh), McIntyre’s Books (Chapel Hill), Flyleaf Books (Chapel Hill), Barnhill’s Books (Winston-Salem), Readings on Rosalyn (Winston-Salem), Bookmarks International Festival of Books (Winston-Salem), Pomegranate Books (Wilmington), Community Arts Cafe (Winston-Salem), Malaprop’s (Asheville), North Carolina Baptist Medical Center (gift shop and volunteer luncheon), West End Poetry Festival (Carrboro), Delta Kappa Gamma International Society of Women Educator’s Banquet (Winston-Salem), Stokes County Arts Council, Mocksville Woman’s Club with Sharon Randall, Brevard College (Brevard), Emory & Henry College (Virginia), Open Mike (Raleigh), Woman’s Club of Winston-Salem (Centenary Methodist Church), North Carolina Writer’s Conference, Weymouth Center (Southern Pines), Winston-Salem Forsyth County Public Library (multiple branches), Wine and Words Fest (various venues), Gallery of the Arts (Winston-Salem), WFDD (NPR), WTQR, WUNC (NPR), WHQR, WSJS, Living Poetry Podcast, Peculiar People (Greensboro), Book Club (Columbus, OH), Nazim Hikmet Poetry Festival (Raleigh), Triad Stage (Greensboro), Homestead Hills (Winston-Salem), Mozart’s Bakery (Columbus, OH), River Walk Gallery and Arts Center (Washington), Greensboro Grub, Monday Night Poetry (Charleston, SC), Lebanon Valley College Visiting Writers program (Lebanon Valley, PA), Salem College Center for Women Writers (Winston-Salem) and others, including book launch parties.